Ben has a vast amount of experience producing young horses and progressing them up through the levels at both pure dressage and eventing. He also regularly trains and competes both his own more established horses and clients horses on the competition circuit with the help of his team of experienced and highly skilled grooms. Schooling/competition livery, both a long and short term basis, can be arranged on a bespoke basis. 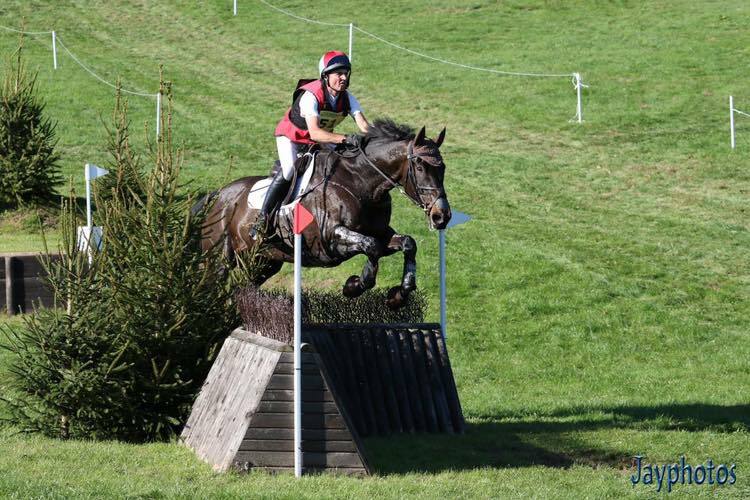 16.1hh gelding with top 10 placings with Ben at Intermediate and Open Novice as well as many wins at 90, 100 and Novice. 2nd in the CCI* at Aldon 2016. 19th in the CIC** at Barbury 2018. At Hartpury (CCI**) 2018, the combination placed 3rd after dressage and clear XC. Planning on moving up to Advanced in 2019. Applied to the selectors for the 2* European Championships. 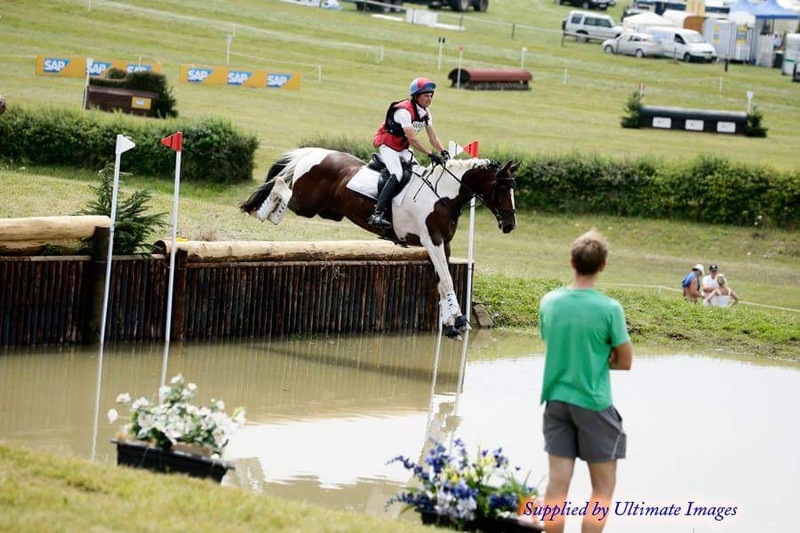 17hh gelding currently competing at Intermediate with Ben achieving 6th place at NRF, 11th at Barbury International (IN), 12th at Wilton (I), 12th at Hartpury (CCI*) and finishing in the top 25% in his first CIC** at Bicton. 17hh gelding owned by Stephanie Buchanan. 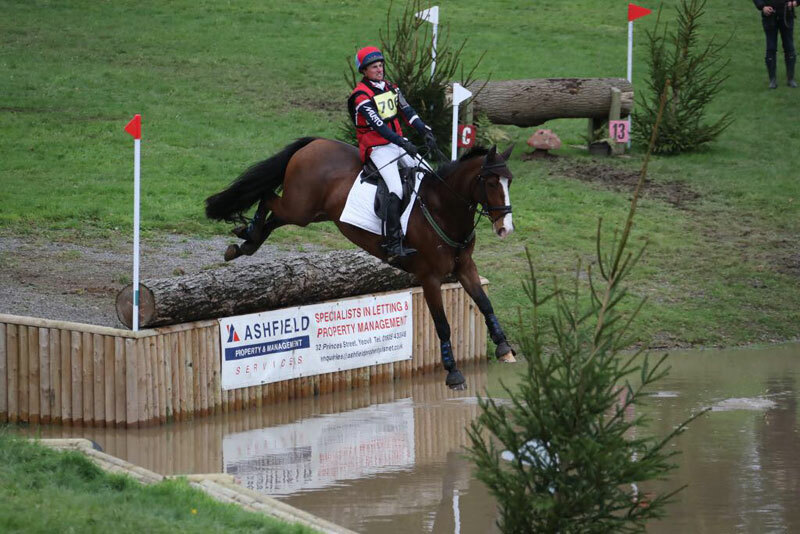 Ben competed Joey in 2018 succeeding in top 10 placings on every outing including first place at Wilton (BE100 Open), 2nd at Bricky (BE105). Champion at Bicton (BE100 open 3DE).